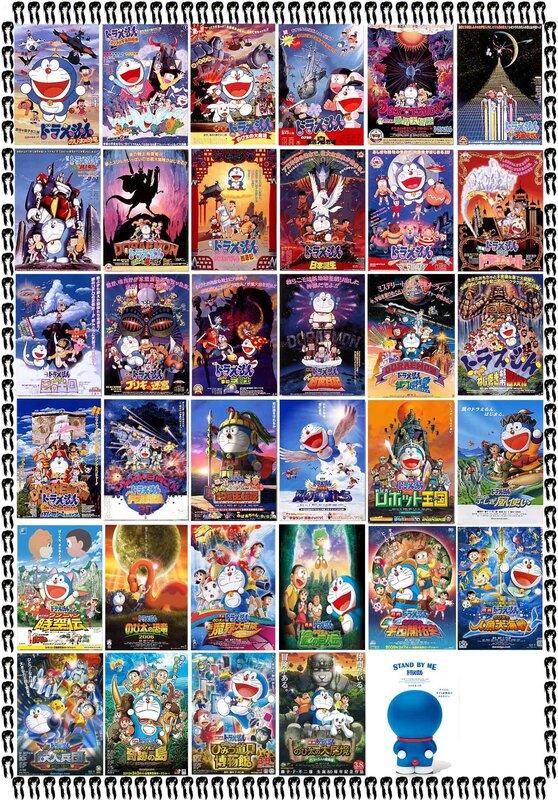 Ini dia daftar Film Doraemon dari tahun ke tahun. Dari yang paling awal sampai yang paling baru dengan judul “Stand by Me”. Yang mana jadi favorit kalian ? Yang paling lucu ? Yang paling keren ? Atau yang paling mengharukan ? Doraemon: The Record of Nobita’s Spaceblazer (Doraemon The Hero 2009), 2009. Remake of the 1981 movie. Doraemon: Nobita and the New Steel Troops—Winged Angels (Doraemon The Big Power 2011), 2011. Remake of the 1986 movie. Doraemon: Nobita and the Island of Miracles—Animal Adventure (Doraemon The Dream 2012), 2012. Doraemon: Nobita’s Secret Gadget Museum (Doraemon The Investigator 2013), 2013. Doraemon: New Nobita’s Great Demon—Peko and the Exploration Party of Five (Doraemon The Wonderland 2014), 2014. Remake of the 1982 movie. Stand by Me Doraemon (STAND BY ME ドラえもん) Fujiko Movie Studio, 2014. 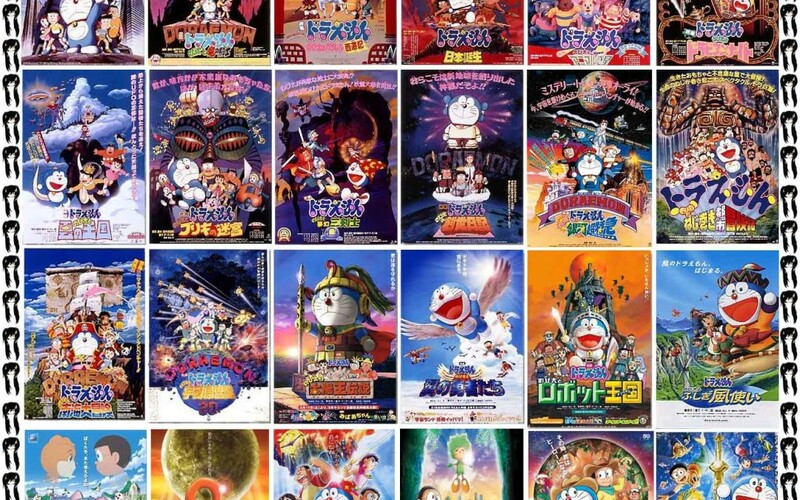 First CG animated Doraemon film. ini film full movie nya dimana ka ?